Every once in a while you come across a feature that you never knew existed but makes your life a lot easier! 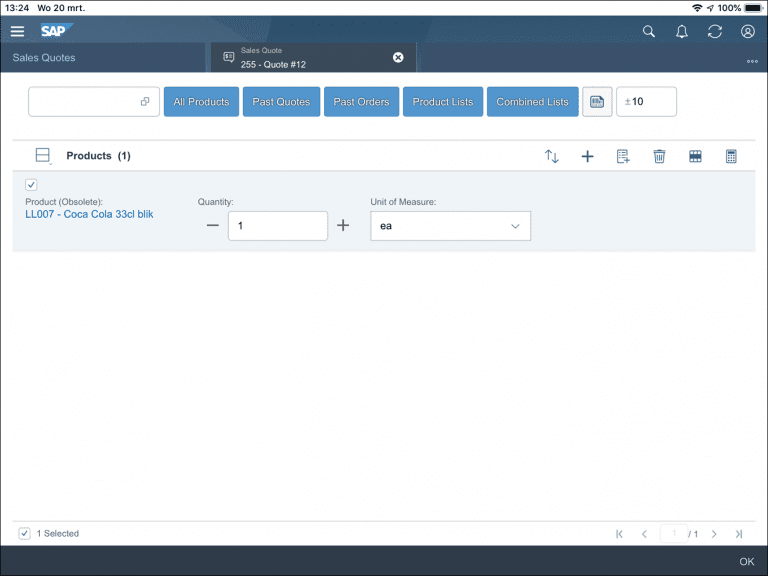 This is one of those features and involves the ability to scan bar codes (or EAN codes) of products during the creation of a Sales Quote or Service Order. The scanning of product bar codes was one important requirement for one of our customers during the selection process of a new software system. Luckily, the scanning feature is a standard tool (no finetuning required!!) 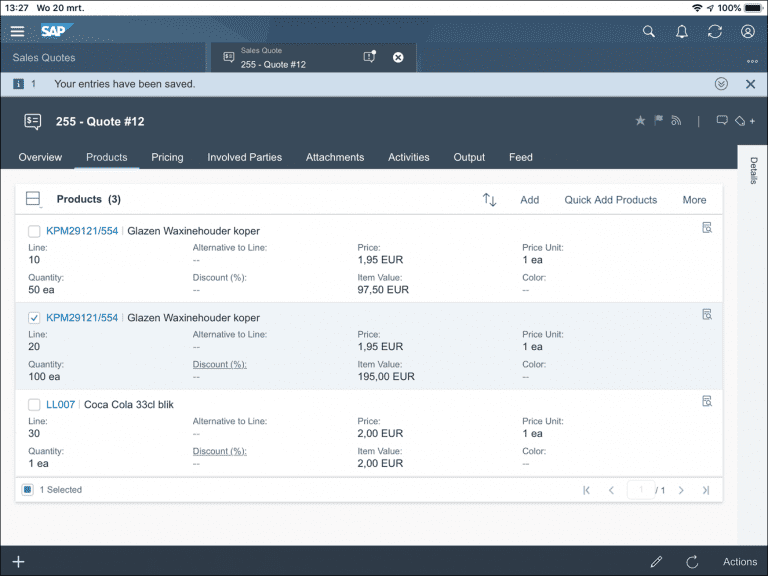 within SAP Sales Cloud and has proven to be very handy while supporting sales and service processes. Interested? Read this blog to discover how you can use the scanning feature and work more efficiently. According to Wikipedia a bar code is an optical, machine-readable representation of data; the data usually describes something about the object that carries the bar code. Bar codes are there to simplify and encode information. And there should be an “easy to build” way to utilize those capabilities and scan and decode bar codes in your customer needs. SAP Sales Cloud indeed provides you a very “easy to build” way to support these needs! And the positive news is that no finetuning is required! 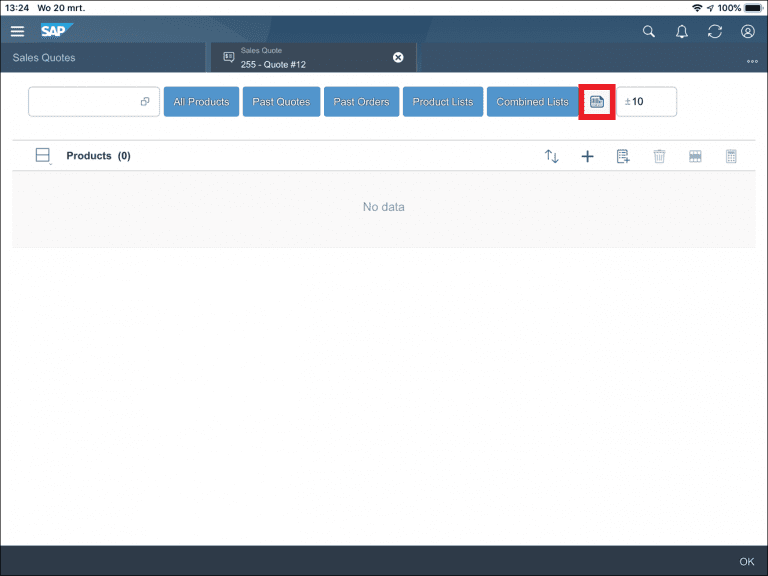 This blog will describe how you can easily register a bar code in SAP Sales Cloud and how you can use it in a Sales Quote. To illustrate my blog, I will use the product and bar code of a Coca Cola 33 cl. can as an example. 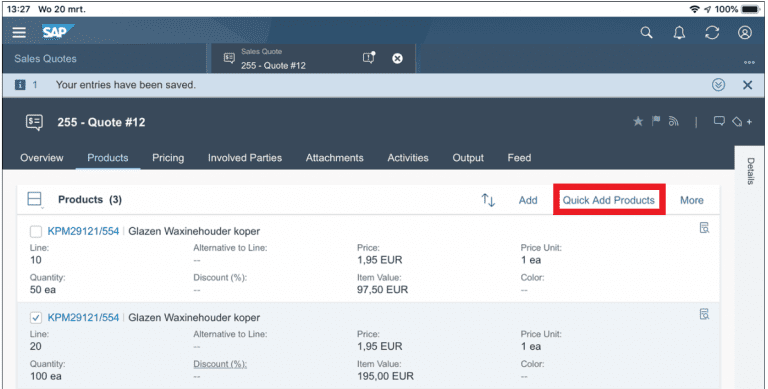 In SAP Sales Cloud register the bar code of the product. The basic step is to register or enter the bar code as a Global Trade ID Number on tab ‘GTIN’ of the product. Take your mobile device (smartphone or tablet) to create or change a Sales Quote and add a new item line. Select the option ‘Quick Add Products’. Click on the ‘scan’ button. Now the system will activate your camera to scan the product. Scan the bar code of the product you want to add to the Sales Quote. 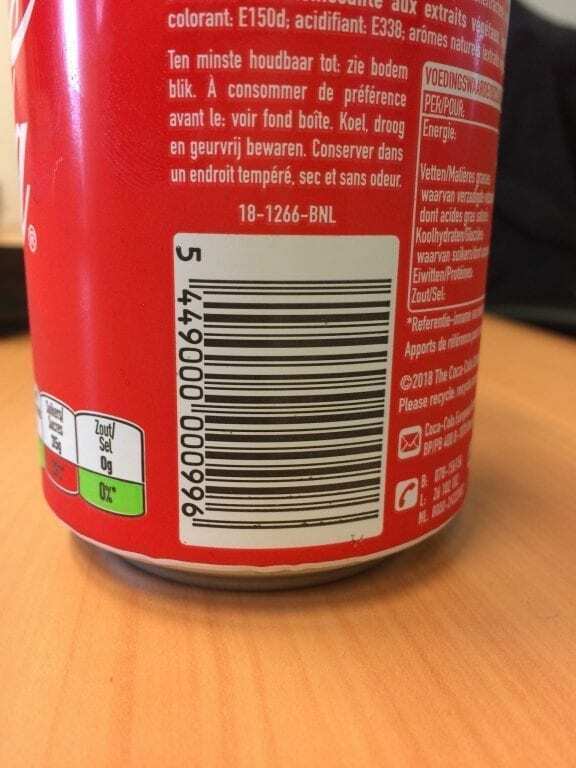 In this case the bar code of the Coca Cola can. Adjust the quantity of the item (by clicking the ‘ – ‘ or ‘ + ‘ sign) and click ‘OK’. Check the items and save the Sales Quote. As you can imagine the scanning feature will save a lot of time during the creation of a Sales Order or Quotation. Selecting the correct product will become a lot easier for a Sales Representative. Besides the scenario described in the steps above, the bar code scanner can also be used for other cases, i.e. Service Technicians who need to register the spare parts being used in a Service Ticket. Important: Scan based search for products can, as of Release 19.02, now work on Product ID or GTIN! GTIN is the default behaviour when the new setting is not active. To leverage bar code scanning based on a bar code generated from the Product ID, you’ll need to adjust the scoping question in Sales → Product and Service Portfolio for Sales → Sell Standard Products → Search products based on product ID when scanning a bar code.